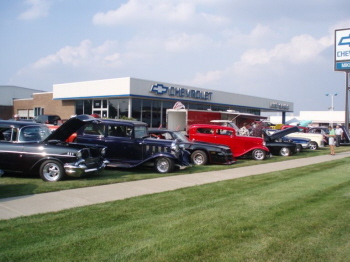 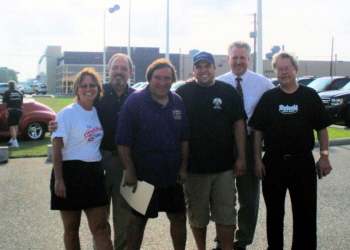 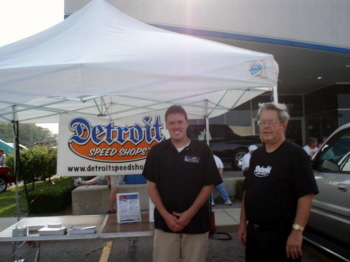 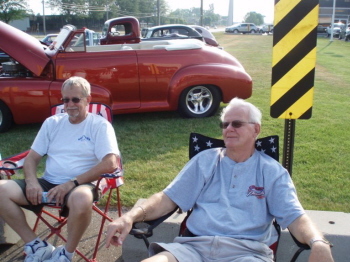 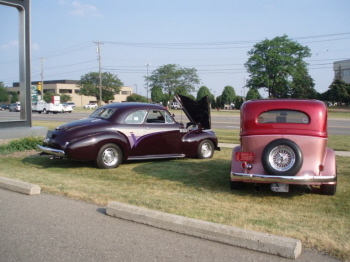 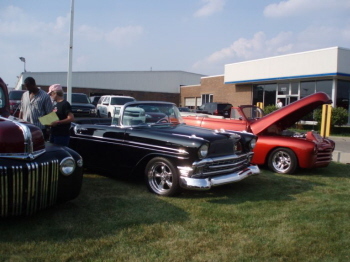 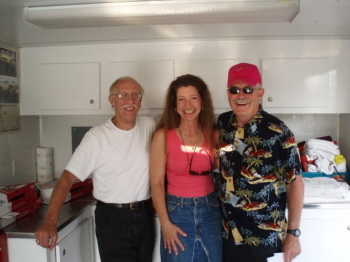 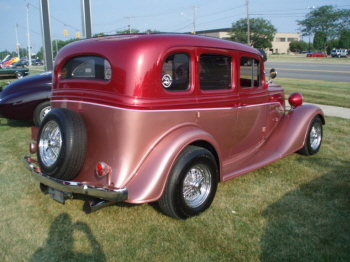 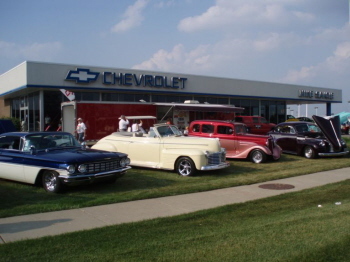 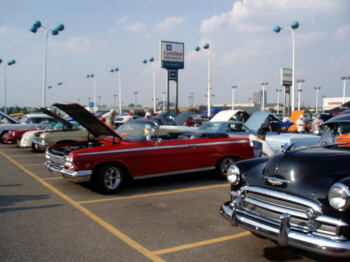 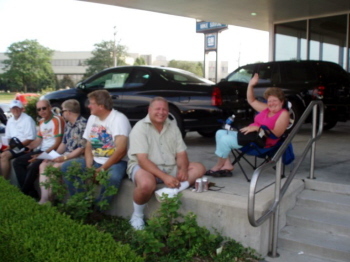 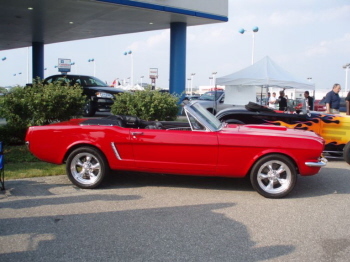 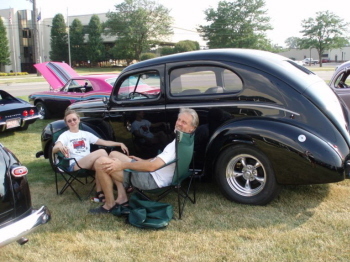 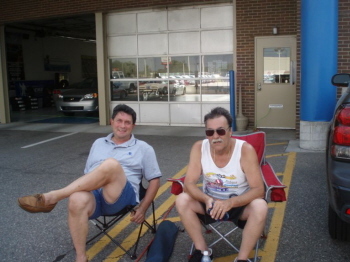 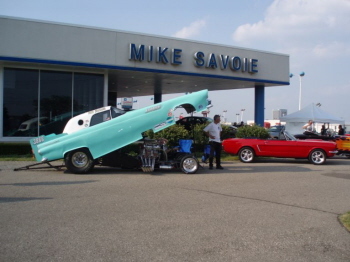 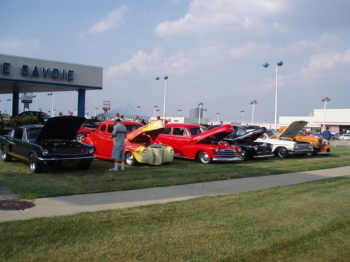 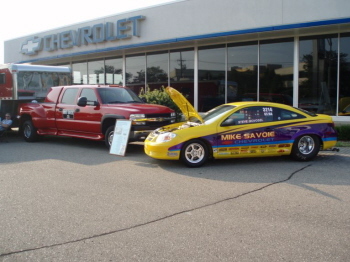 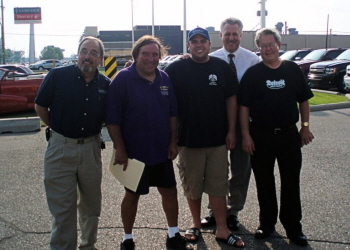 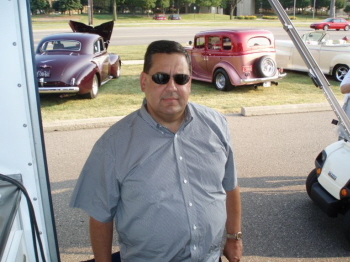 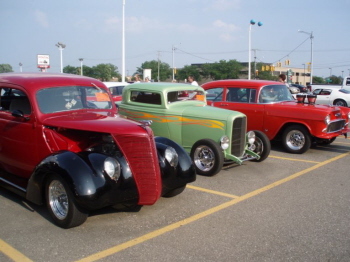 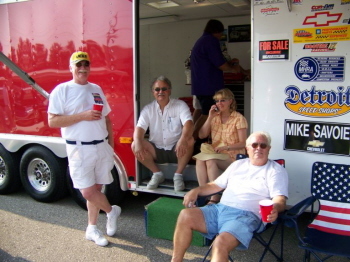 THE MIKE SAVOIE CHEVROLET CRUISE / SHOW WAS HELD ON JUNE 26, 2007 AT THE DEALERSHIP FROM 4 - 9PM. 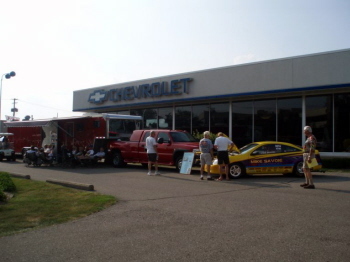 THE WEATHER WAS GREAT AND WE HAD ABOUT 250 PARTICIPANTS. 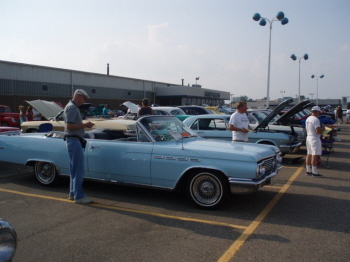 CRUISER AWARDS WERE GIVEN TO 50 CARS THAT WERE PARTICIPANT PICKS. 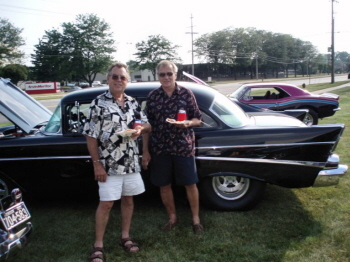 ENTERTAINMENT WAS SUPPLIED BY ROCKIN RONNIE. 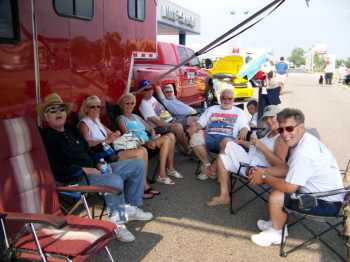 IT WAS LOTS OF FUN FOR ALL THAT ATTENDED.